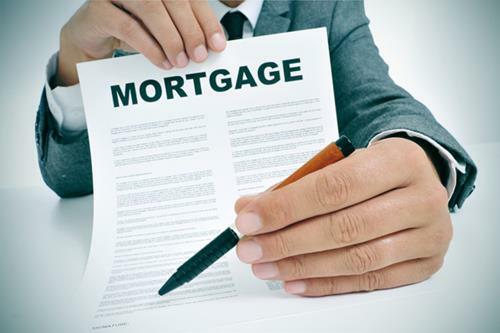 The corporation says that it looked at new mortgages originated for new owners, repeat buyers, refinances, multiple mortgage holders, and renewals with a new lender. Renewals with an existing lender are not included as they can’t be detected as new due to the non-changing open dates. The analysis shows that in 2017 there were 959,074 new mortgages, down 6.5% decline from 2016. The largest decreases were in renewals with a new lender (down 17.6%) and refinances (down 8.3%). While new mortgage rules introduced in 2016 affected the volume of new mortgages in 2017, the two largest housing markets were further impacted by taxes designed to cool speculation. CMHC says mortgage originations were lower following the introduction of the taxes. Renewals with a new lender were sharply lower in the two cities: down 33.3% in Vancouver and 25.7% in Toronto. Repeat buyers also fell in the two markets, by 21.7% for Vancouver and 17% for Toronto, while seeing relatively little change elsewhere in Canada. This could suggest affordability was the reason in the two hottest markets. In Calgary and Edmonton, overall activity eased due to the economic challenges in the energy sector.